It seems that the third installation in the rebooted Star Trek film franchise has hit a bit of a snag. The rebooted series lost its original director, J.J. Abrams, when he traded the Enterprise for the Millenium Falcon, and now the film’s new director, Roberto Orci, has jumped ship as well. So with an open director’s chair, rumors are circulating over who could take over the popular franchise. Here’s who we think could fill Abrams' lense-flared shoes. Wright is heavily rumored to be on the top of the list of those being considered. 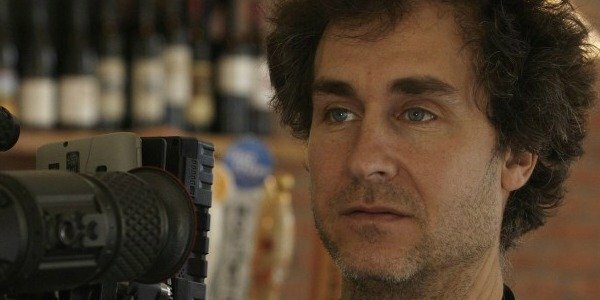 Wright already has a love and respect for Star Trek and the sci-fi genre as a whole, and he’s proven he can take on unique, creative stories with films like Shaun of the Dead and Scott Pilgrim vs. The World. Even better? If Wright directed Star Trek 3 it would reunite him with Simon Pegg, which would be awesome. 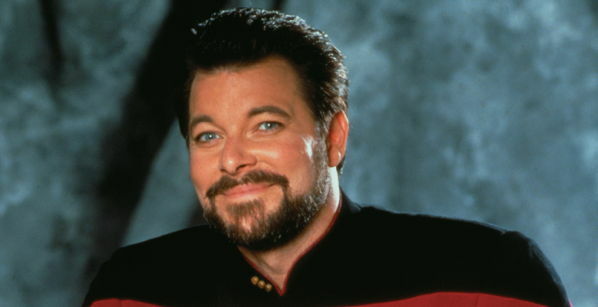 Twitter is buzzing with the #BringInRiker campaign, trying to get film execs to tap Jonathan Frakes to head up Star Trek 3. Frakes obviously is highly connected to the Star Trek franchise due to his long run as William Riker, so he could certainly do the film justice. He's also already got a few Star Trek directorial gigs under his belt. In addition to directing several episodes of Star Trek: The Next Generation, Deep Space Nine, and Voyager, he's also directed the movies Star Trek: First Contact and Star Trek: Insurrection. 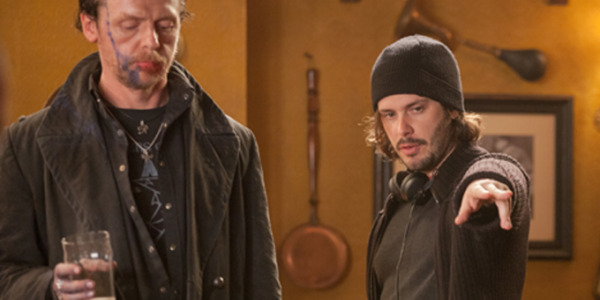 Beyond that, he’s got experience directing other sci-fi titles like Falling Skies, V, and Roswell. Liman directed Edge of Tomorrow, which may have been my favorite sci-fi film of 2014. He managed to make sci-fi Groundhog Day awesome and fun, which certainly means he can be trusted with the keys to the Enterprise. Stick with me on this one--Yates came into the Harry Potter franchise at movie No. 5, Order of the Phoenix, so he should know what to expect, jumping into a film franchise at the height of its popularity. 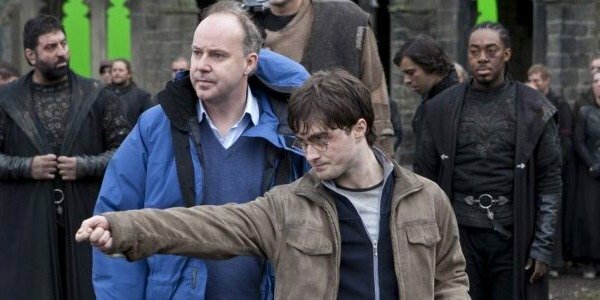 Additionally, his work bringing the dynamic, complicated wizarding world of Hogwarts to life will come in handy bringing the final frontier to life. 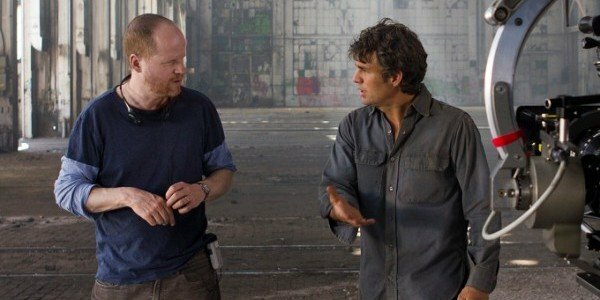 I haven’t heard any rumors of Whedon directing, and he’s quite busy with his Marvel-related projects. However, he’s Joss freaking Whedon. He rocked it with Firefly and Serenity, and could certainly bring a cool, new feel to the Enterprise. He also loves the genre, which I think is key for directing this film. 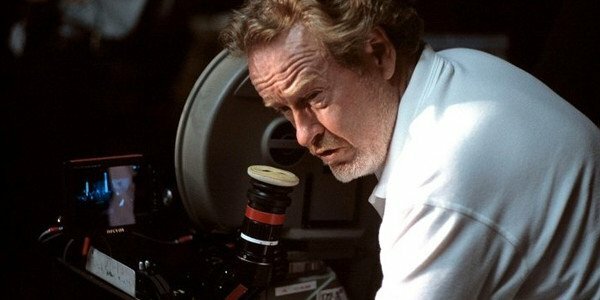 Sure, he’s kind of busy these days, but with titles like Blade Runner and Alien under his belt, he’s certainly no stranger to the genre. Besides, with the mixed reviews of his latest film, Exodus: Gods and Kings, he maybe should leave biblical epics behind and return to sci-fi. A giant long shot, but why not dream big? Sure, he’s lost my trust with his treatment of Indiana Jones in Crystal Skull, but Spielberg is a directorial legend. He’s got a resume to prove that he could certainly handle taking control of the Enterprise, if he so chose to. 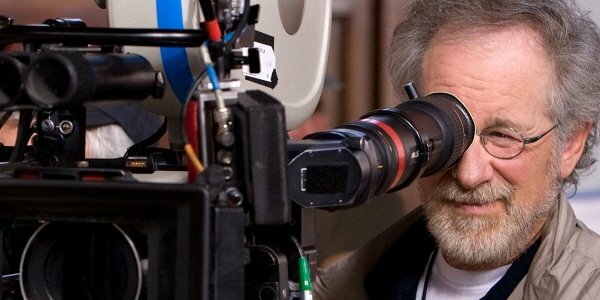 Spielberg's no stranger to sequels, and his pal George Lucas dominated with a rival sci-fi franchise. Just imagine what Spielberg could do in this universe?